ProcessFlo is a single source to provide solutions for your fluid and gas flow applications. Our team of engineering and sales professionals have decades of experience in the pump distribution industry. Our two stocking and distribution facilities in Pennsylvania and Delaware service Mid Atlantic and Southern Northeast Regions and house extensive inventory. 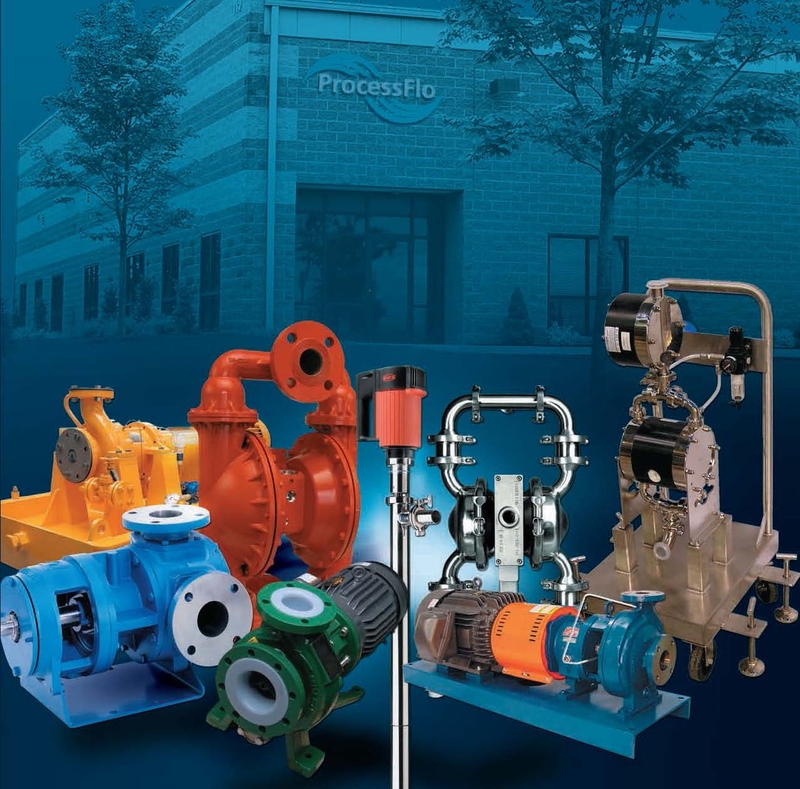 ProcessFlo is the regional leader in the distribution of world-class pumps by manufacturers like Wilden, Sundyne, HMD Kontro, Tuthill Pump, ANSIMag, and more. Whether your needs are moving fluid or gas, ProcessFlo is prepared to offer cost effective solutions to your applications. We have earned our product lines with an uncompromised reputation for pump specification, installation, operation, troubleshooting, and maintenance. We serve the specialty chemical, industrial, flavor & fragrance, pharmaceutical, paint & coating, power industries, personal care/cosmetics, and more! Our services include complete pump packages, troubleshooting, parts and repair. Contact us at 800-854-0539 for a quote or to talk to a sales professional.